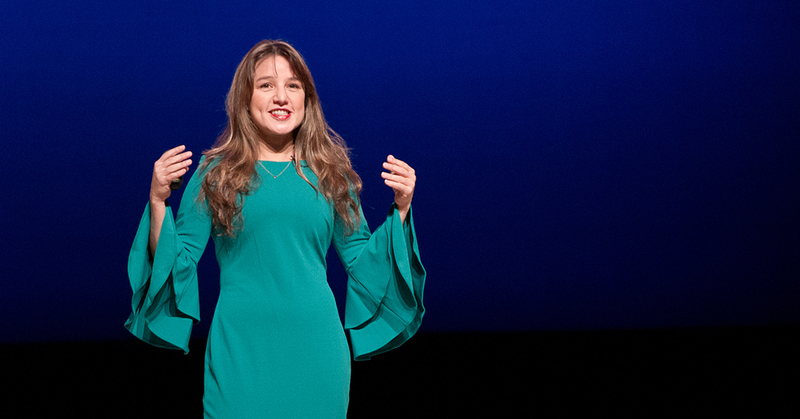 Facebook could throw a close election without most Americans even knowing it, Zeynep Tufekci told a capacity crowd at the Jepson Leadership Forum Feb. 13. The self-described technosociologist and associate professor at UNC School of Information and Library Science was quick to assure audience members that Facebook had done no such thing—only that it had the ability to do so. A bad cold kept me from attending Dr. Tufekci’s Forum presentation, “Democracy in the Age of Twitter, Facebook, and YouTube.” Nevertheless, having read her book, “Twitter and Tear Gas: The Power and Fragility of Networked Protest,” and some of her New York Times op-eds, I am familiar with her cautionary tale about how algorithms used by social media platforms can hone in on human weaknesses to manipulate our access to information. Her research shows that, to a large degree, algorithms dictate the kind of content users see when they log into their favorite social media platforms. People are naturally drawn to incendiary, sensational topics. In order to keep users on social media websites longer (and thereby increase the profits websites derive from advertisements), algorithms use viewers’ searches to populate their pages with related, but increasingly radical, material. This contributes to the growing extremism and polarization in U.S. politics, Dr. Tufekci says. Then there is the proliferation of fake news on social media platforms that lack the gatekeepers of traditional news media. Many Americans are now aware of the role Russian trolls played in disseminating misinformation through social media during the 2016 election; far fewer realize the extent of misinformation continuously churned out by domestic trolls. How can a healthy democracy survive under such circumstances? Or as Dr. Tufekci asks, how can we use the power of social media for good without having it become a tool of authoritarian leaders? The answer, she suggests, may lie in part with ordinary citizens. We must educate ourselves to distinguish legitimate from illegitimate news. In essence, we must become our own gatekeepers. We also must be aware of, and resistant to, social media’s attempts to populate our pages with ever-more extreme material. We must commit to seeking out factual, diverse news accounts. By doing so, we can become the well-informed citizenry necessary for a healthy democracy.